 Choosing a real estate professional who is experienced in the Triad's neighborhoods plus the current housing market, county schools, and local ordinances is vital to getting your property leased quickly or getting you to the closing table fast. 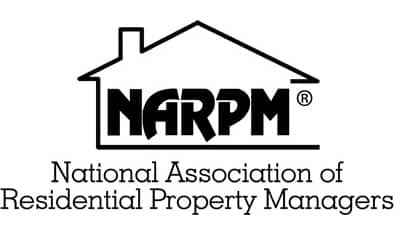 We have years of experience helping clients buy, sell, manage, and lease residential, multi-family, and commercial real estate in North Carolina, and we would love to help you with your specific real estate needs. Easy. 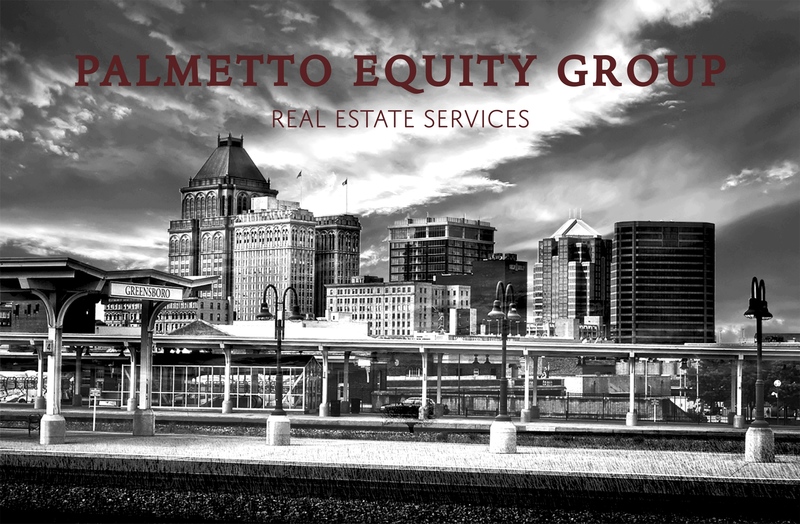 Palmetto Equity Group is a ‘boutique styled’ real estate firm. In choosing PALMETTO to meet your needs, you will be receiving more senior- level expertise and talent because of our founder’s attention to detail and crave for customer satisfaction. Ultimately, you will be receiving more brainpower and time devotion in addition to more direct access with the top talent our firm provides compared to corporate firms. 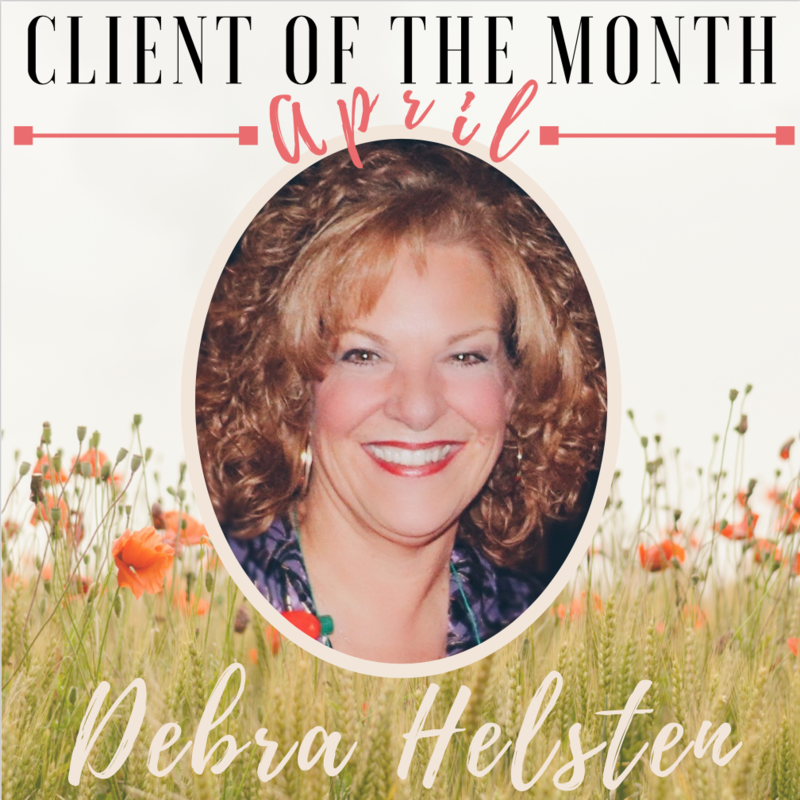 Debra has been with Palmetto since 2010! "I was very well assisted in renting a property. Their advice, recommendations and process was very advantageous and well received. 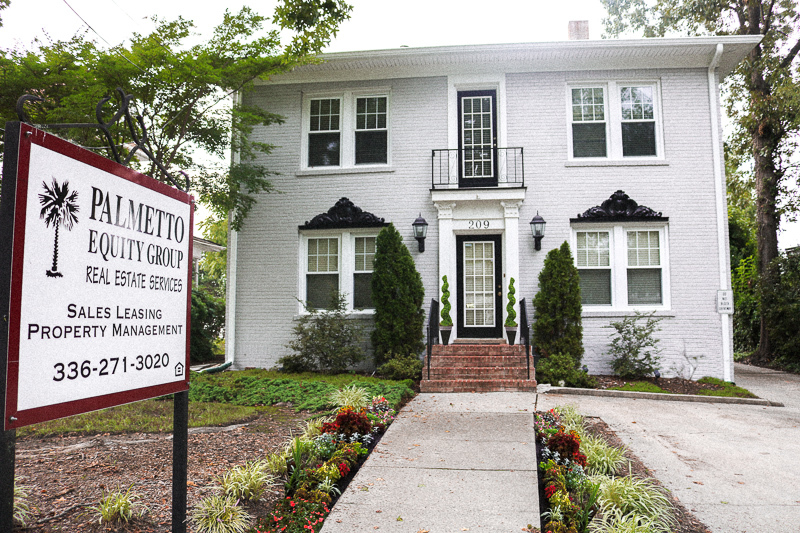 I respect and rely on Palmetto to give me guidance in any issues that arise." "I have always recommended Palmetto whenever the possibility presents itself. I did refer clients some years back and they were also satisfied. The staff there is wonderful and the communication is always prompt and efficient. It's a trustworthy company and I have piece of mind knowing that Palmetto has my best interest in mind always."